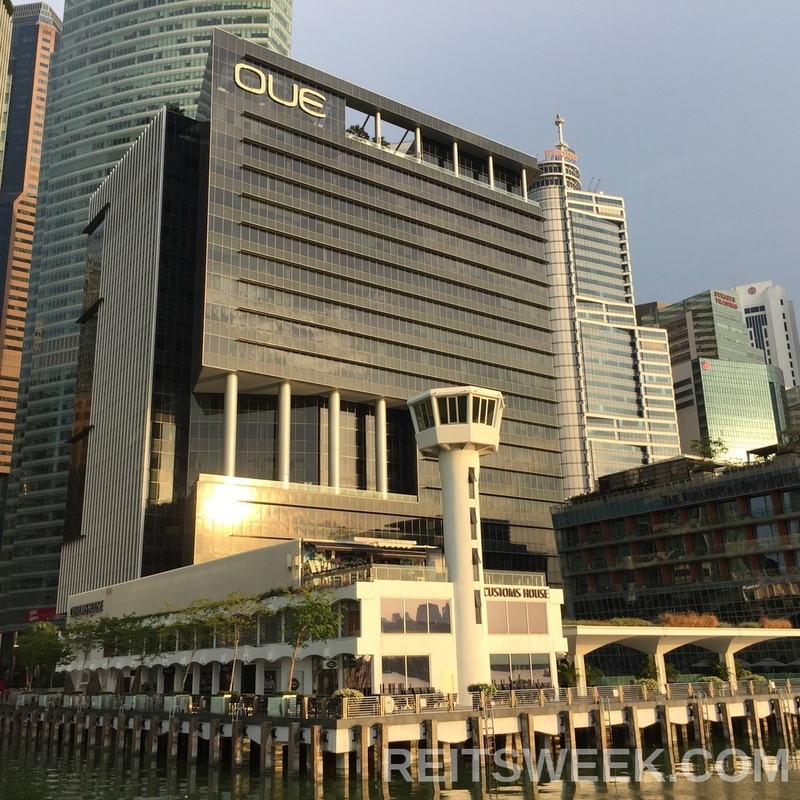 OUE Commercial REIT is merging with OUE Hospitality Trust to form a SGD6.8 billion (USD5 billion) mixed commercial REIT, which will be one of the largest to be listed on the Singapore Exchange (SGX). If approved by unitholders, the merge will be executed via a stock and cash deal, and will see OUE Commercial REIT acquire units of OUE Hospitality Trust via the former’s trustee. OUE Commercial REIT will pay SGD0.04075 in cash for each stapled security of OUE Hospitality Trust to be acquired, and issue 1.3583 new consideration units in OUE Commercial REIT for each stapled security. The aggregate cash consideration to be paid to each stapled securityholder shall be rounded to the nearest SGD0.01, and the number of new consideration units to be issued in OUE Commercial REIT will be rounded down to the nearest whole number.